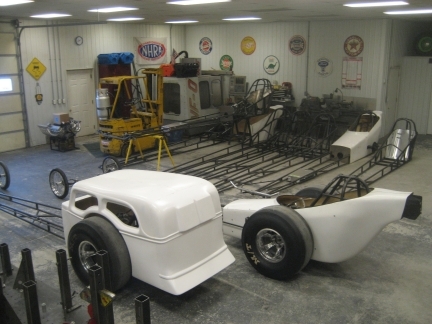 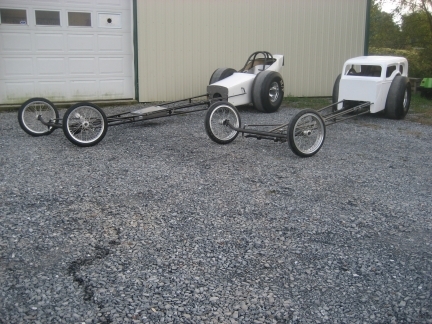 We’re not just welding tubes here at the Chassis Farm; we can also make a number of fiberglass and alloy bodies! Using only high-quality materials, we are making standard slingshot bodies and chute pack bodies. 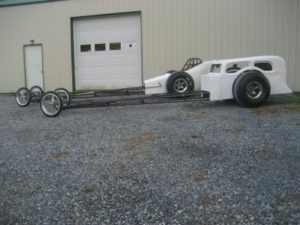 We also have suppliers for coupe bodies, Fiat altered bodies and more. Whether you want a full body or short body, we can make it happen.